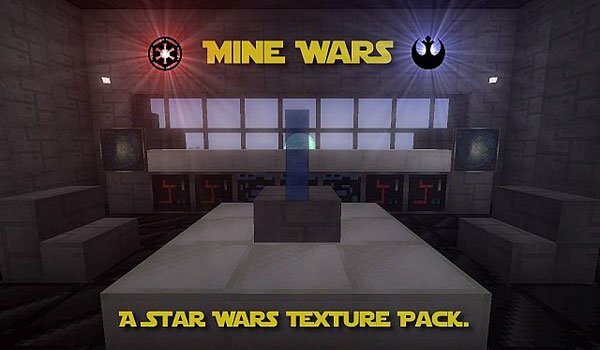 Mine Wars 1.6.4 is a mixture of several texture packs of Star Wars that contains lightsabers, guns and a number of elements and details based on the Star Wars saga. If you’re a fan of the series and also of Minecraft, sure you will like this pack because it is basically based on making the simulation to get a similar Star Wars graphic look but in Minecraft. How to install Mine Wars Texture Pack for Minecraft 1.6.4?